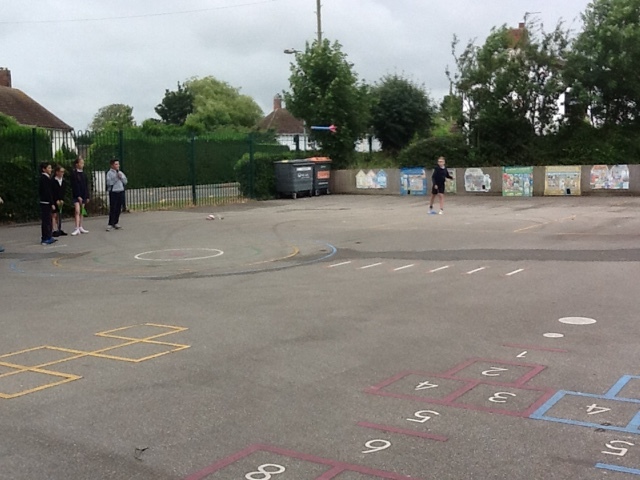 Welcome to "Blogsthorpe." 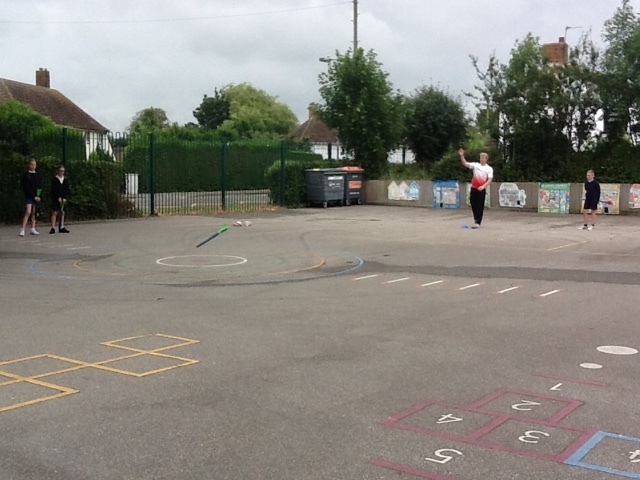 Read about our work and please, tell us what you think. 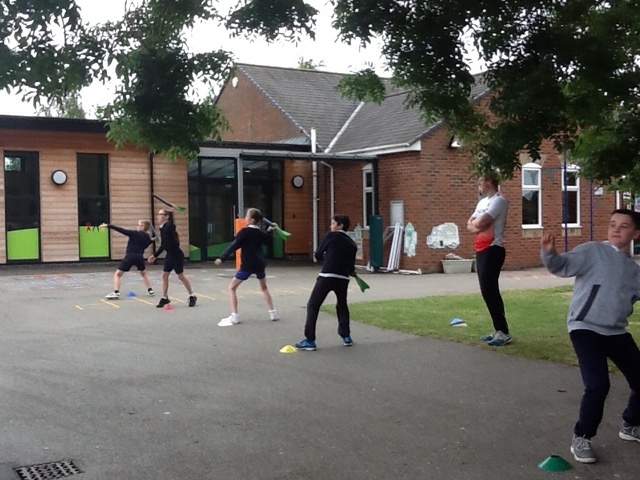 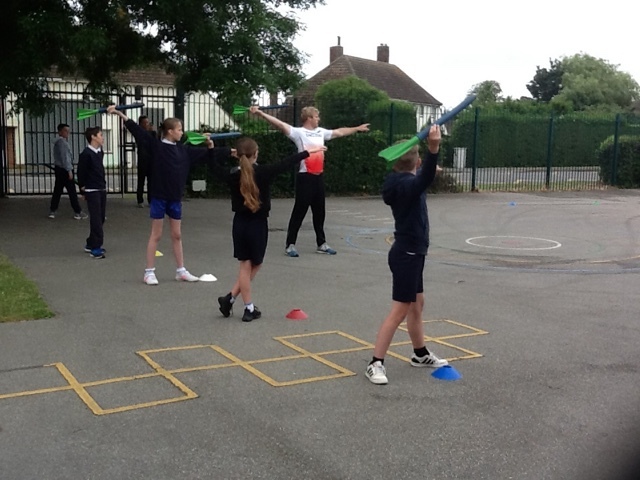 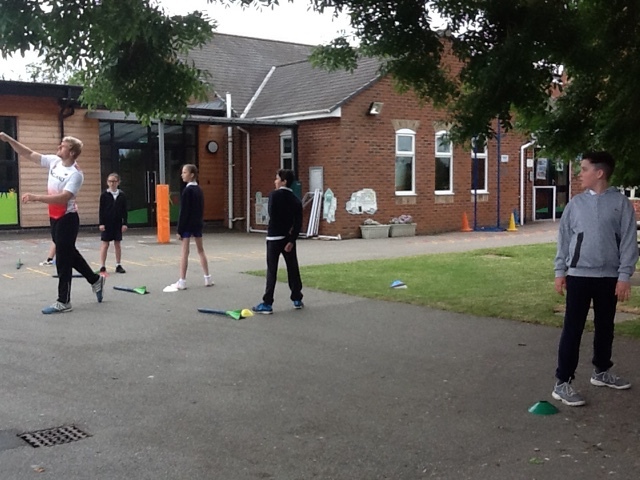 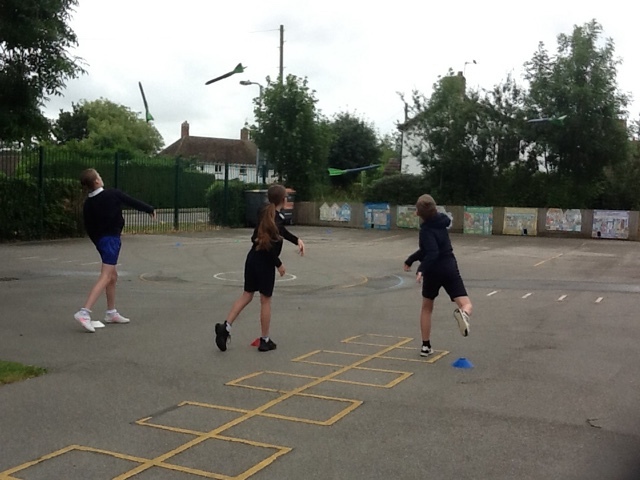 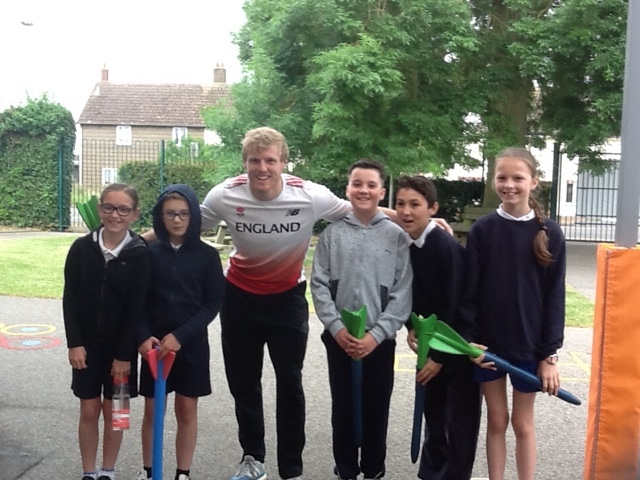 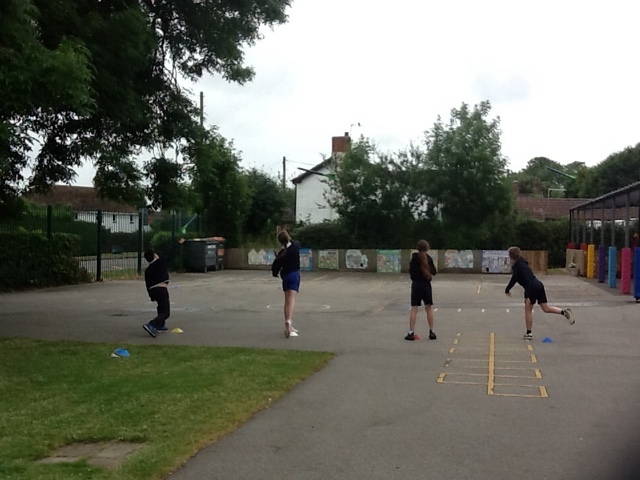 Some of our year 6 children had fun learning javelin skills.